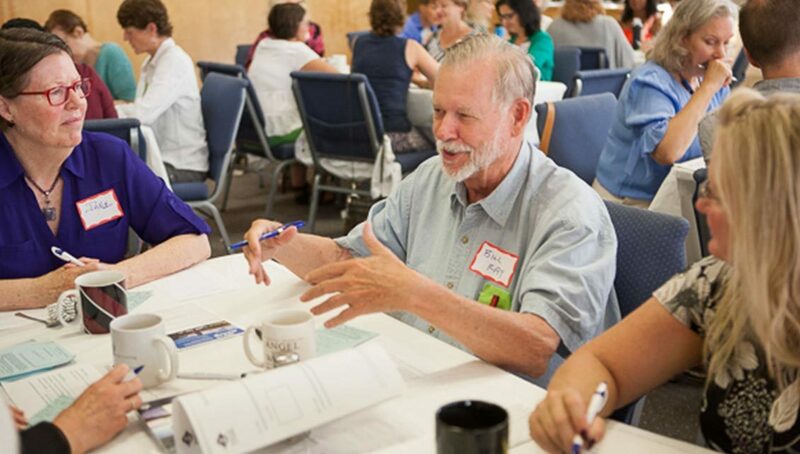 Learning and growing — whether that’s exploring new ideas or deepening your existing spiritual practice — are a central part of what we do at CSL Seattle. From introductory classes about practical spirituality and meditation, to seminars on sacred texts from around the world, our classes are designed to help you transform your own life and be a force for good in our world. We offer a wide variety of classes year-round. Our Core Spirituality Classes explore essential spiritual principles and practices you can apply day-in and day-out to create the life you desire. 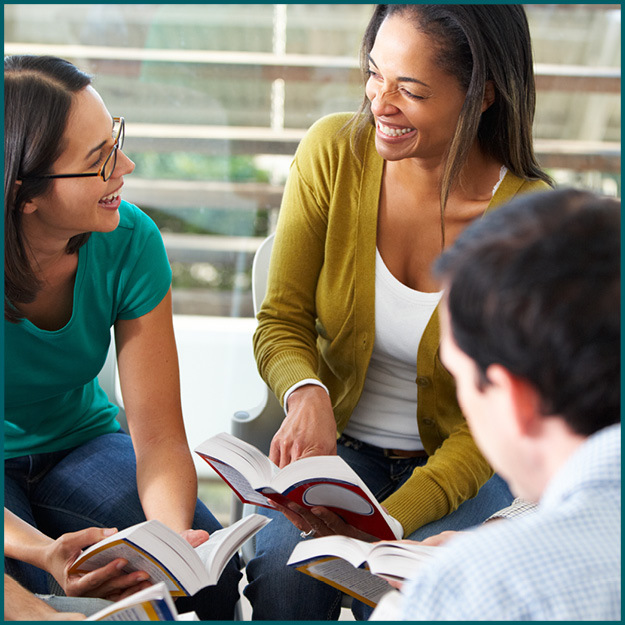 This set of classes also dives into the core tenants of Science of Mind and includes the introductory courses that begin the path to CSL membership. Spirit@Work programs focus on the spiritual wisdom and resources that will help you be your best self at your workplace. Advanced Spirituality courses, which include Prayer Practitioner Training, are for those who have already completed our core classes and are ready to begin a deeper level of spiritual engagement. We invite you to explore our course offerings and find the right class for you. Not all classes are offered every quarter. Browse our calendar for upcoming classes or read the course descriptions below. The Gift of Being Empathic & How to Use it! 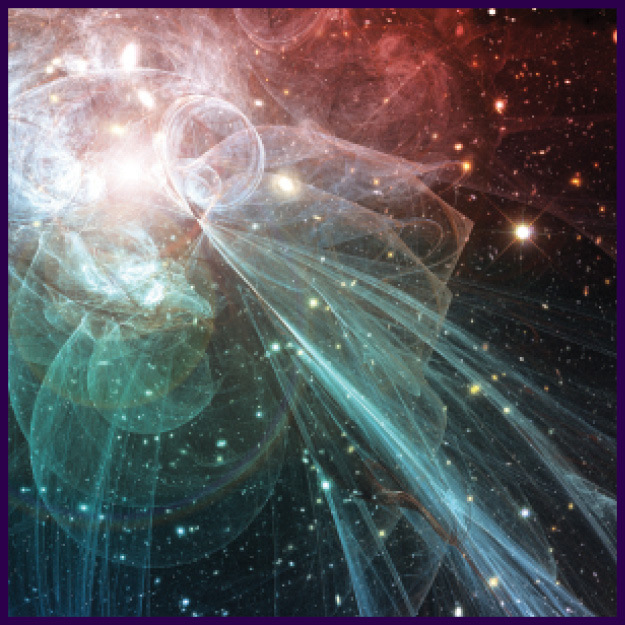 Understand your gifts as an Empath and how to experience Wholeness in yourself and others! 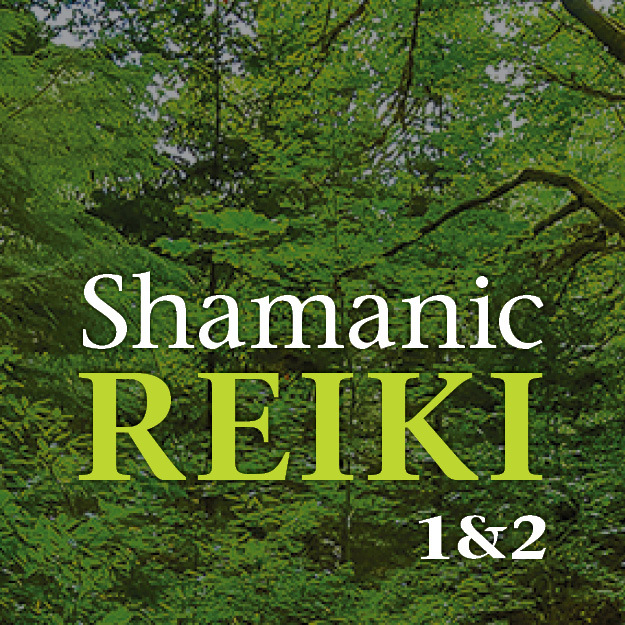 Shamanic Reiki blends the timeless wisdom of two ancient healing traditions with new approaches and practical teachings. In this highly experiential weekend, practice simple, yet powerful, techniques that join Reiki together with intuitive approaches from diverse Shamanic cultures. Are you looking for a safe small group where you can share your heart, feel connected, and be supported in prayer? Are you curious about the concepts that we teach at Center for Spiritual Living? In this free workshop, you’ll be introduced to three spiritual truths at the core of CSL teachings and take the first steps to create the life you desire. This is a great time to get to know others and discuss what these spiritual principles mean to you. Can’t make it in person? Join us via webinar. This class is prerequisite to Path to Membership. Introduction to Practical Spirituality is offered monthly. Upcoming classes include May 6 and June 2. Do you have an urge to live a freer, more authentic life—with a little humor added to the mix? More than likely you are being called to go beyond your limits and take back the power you have given away to life conditions and others. With dialog, introspection, group activities, and support from others on the path, you will develop a new concept of yourself, take ownership of your innate power, and identify and update your beliefs about the Universe and how it works. The next Beyond Limits class begins May 1. Being in daily connection with Spirit creates an inward strength that can help you live with more Ease, Peace, Grace and Love. This class is your laboratory for testing different types of meditation and learning tools to discover and create your preferred daily spiritual practice. You’ll also build on the Affirmative Prayer skills learned in Beyond Limits by doing spiritual mind treatments for yourself and others. The next Steps to Freedom class is planned for Fall 2019. Now is the time to harness the power of your dreams and aspirations, and live the life you have only dared imagine. By teaching the use of introspection, inspiration, and empowerment, this course will help you seize the opportunities that your life offers. Embark on a journey of spiritual mastery, exploring what it takes to make work a prayer, life a song, living an art, and believing an act. Newly redesigned, with experiential curriculum and an accessible 8-week series, each class will include lecture, journaling and introspection, and deep inquiry with instructor and fellow participants. The next Self Mastery class begins April 29. The next Watching God Grow Up begins May 7. Ernest Holmes studied many spiritual teachings and actively applied such wisdom in his own world and time. Essential Ernest helps today’s students continue this same outward practice discussing Ernest Holmes and applying his teaching to their daily lives. The next Essential Ernest class is planned for Summer 2019. What unconscious convictions and attitudes do you have about money? Could some of these thoughts be blocking the way to your ultimate prosperity? If so, it’s time to set yourself free and let Spirit lead the way! In this class, you’ll learn how to recognize and overcome the beliefs that are holding you back, in order to create a personalized spiritual practice that works with Spirit to boost your financial future. The next Financial Freedom class begins May 2, 2019. In this class, we explore the writings of three giants in the early New Thought Movement: Ralph Waldo Emerson, Judge Thomas Troward, and Emma Curtis Hopkins. You’ll gain an understanding of the historical roots of Science of Mind Founder Ernest Holmes’ philosophy, as well as learn to make these ideas personal to your life and move into the mystical realm of experience of the Divine! We’ll savor, with pure enjoyment, the richness of the work of these three great writers. The next Roots of New Thought is planned for Winter 2020. Are you ready to enhance your capacity to thrive and succeed? Join like-minded professionals in exploring new ideas together — with a different focus every month — all aimed at supporting you in taking the next step in growing your business and developing yourself professionally. 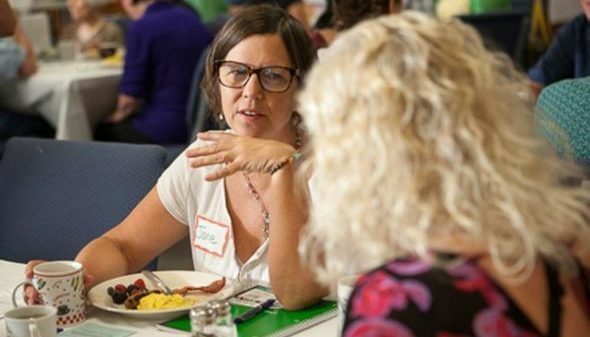 Enjoy a hearty breakfast in the company of people committed to sharing their challenges, successes, and hopes with others. Register for the Better Business Breakfast on May 7, June 4, or July 2. Spend time each month working on your business, rather than working in your business. During this forum, you can enlist the “brain trust” of experts from many business disciplines who are committed to helping you navigate your unique business challenges and opportunities as well as positively affect the outcomes you seek. Creating Your Right Livelihood promises to be a fresh and powerful approach to finding your ideal work — or making your current work become your ideal. Learn to engage Spirit as your Partner, to transform your Livelihood into a vehicle for expressing your genius, and do so in an environment of caring and support. This ongoing series utilizes learning tricks developed by neuroscientists to speed learning and is based on the writings of Emma Curtis Hopkins. 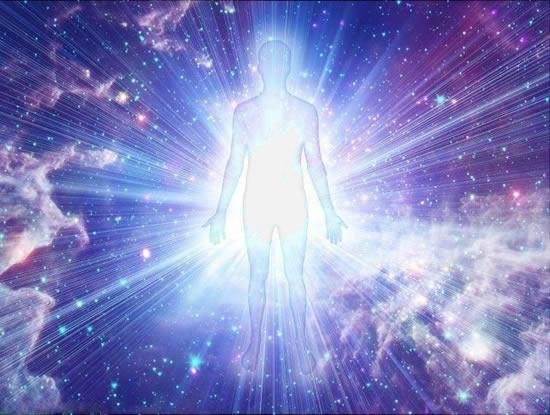 Are you ready to challenge yourself to a deeper love, practice, and expression of Science of Mind and Spirit? 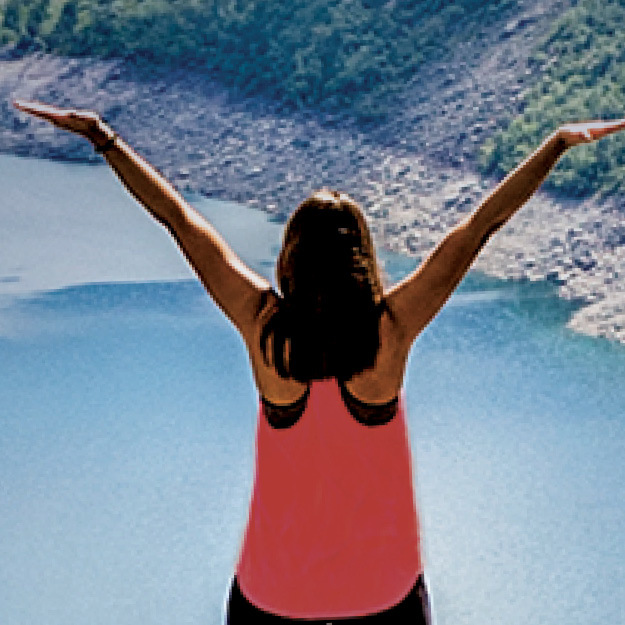 Inward Journey is a year-long study (September-May) that is devoted to advancing spiritual awareness, exploring your relationship to the Universe, and preparing you to live more fully and purposefully. Here, you will learn to deepen your knowledge and understanding of Science of Mind as taught by Ernest Holmes and Emma Curtis Hopkins. Through this Journey, you will develop a deeper practice in living a conscious life for the benefit and blessing of yourself and others; in addition, you will become aware of what you need to clear in your own consciousness as you begin to apply your spiritual understanding to all human conditions. This nine month training (October 2018-June 2019) focuses on the consciousness, skills, and responsibilities of the Professional Prayer Practitioner, the principles we teach, the process in healing, as well as a Practitioner’s relationship to the Center, the community, and the world. Students will learn the skills necessary to be proficient in working professionally with clients along with the foundations of setting up a professional practice. Students will also have the opportunity to expand their own vision of life as a Practitioner, not only as one-on-one client practitioners, but also as ‘being a Practitioner’ relates to the world and the collective transformation occurring in our spiritual evolution.